It was a great month at North Group! Have you heard the news🎉? Every 27.5 hours in October, our team was able to help someone find a new home or sell their property! We are so proud of our team and staff for their hard work, passion for what they do and an unwavering commitment to elevating the client experience🙌. It was fun breaking some PR’s as a team but it was even more fun creating a whole lot of #experiencesworthtalkingabout! If you are anything like us (and what seems like the rest of the population) looking online at beautiful homes for sale is up there with watching Netflix and Uber Eats. 150 Priscilla Avenue is your forever home. | A hidden gem at 43 Copeman Crescent . | The rare investment at 21A Pine Avenue S.
Speaking of searching for homes, if you want instant access to the hottest new listings in your area based on specific search criteria, we have the solution for you! 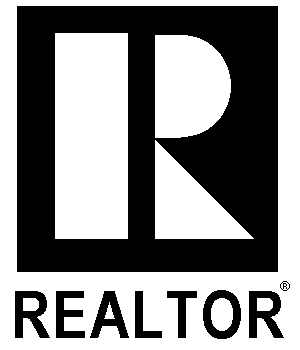 We have a fabulous search tool that allows you to have access to our Realtor system (yup, you read that right). We’d love to get you this exclusive access – contact us!📩. 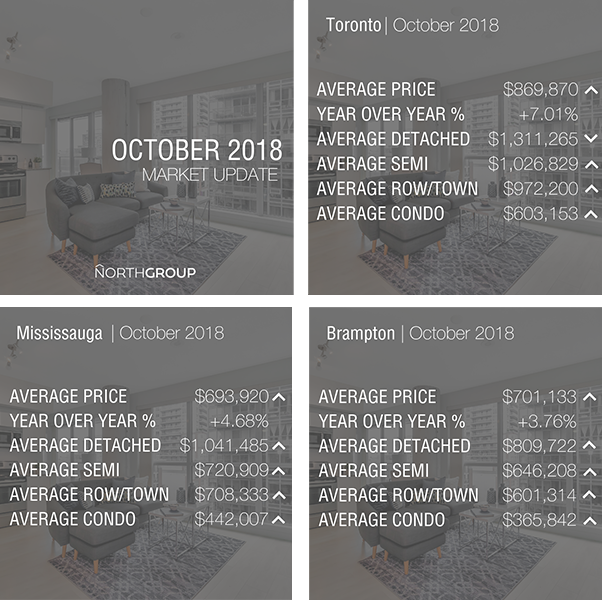 Good news was reported by the President of the Toronto Real Estate Board recently, indicating that while the market has not yet fully bounced back to pre-Fair Housing Plan days, the growth in October sales points to overall stabilization despite additional mortgage qualifiers taking some of home buyers’ purchasing power . Sales in the Greater Toronto Area are up 6% with nearly 7500 homes sold. Prices rose as well by 3.5% to an average of $807,340. Although listings are down 2.7% overall, the GTA is stable in a balanced real estate market . The average price of homes in Barrie remained intact and even increased by 2.1% in October 2018 when compared to October 2017. The areas in Simcoe County had a total of 200 sales last month, which is 22.7% more than October 2017, and significantly greater than the growth of units sold in total . 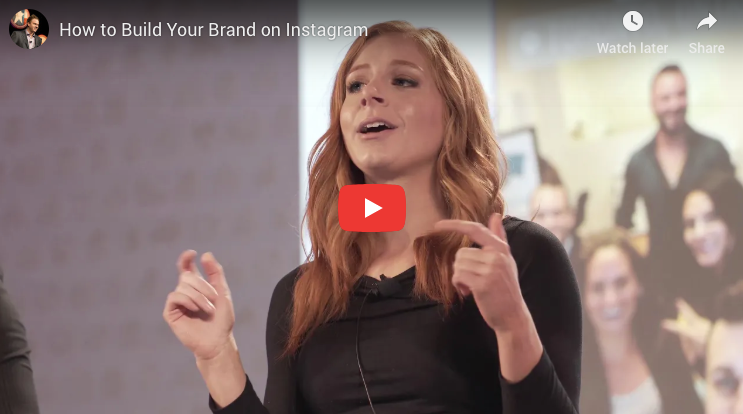 🔊We often find that a lot of our friends and clients are business owners or entrepreneurs. Some have been building their business for a while whereas others are just getting started. Recently, our Operations Manager, Sara, had a chance to speak in front of 600+ entrepreneurs and Realtors about the social media strategies we’ve used to grow North Group to one of the Top 10 real estate teams in Canada for Keller Williams Realty in a very short period of time. Some of these tips might be useful for your business too! PS - It’s no secret that there were some serious “highs” in our country this past month . With the legalization of Cannabis in Canada recently, most homeowners strongly agree that it could negatively impact the resale value of their home. Nearly 60% to be exact. However, the harsher realization is now that well over half of Canadians believe that even if a legal amount of Cannabis was cultivated in a home, it would reduce their desire to buy that property. If you’re planning to sell in 2019, you may want to take this into consideration.